what would be, geographically speaking, the „crown of Manhattan”? I think this needs more context - whether it is architecture or culture, or something else - a pool hall, a restaurant - whatever it is that is the best. 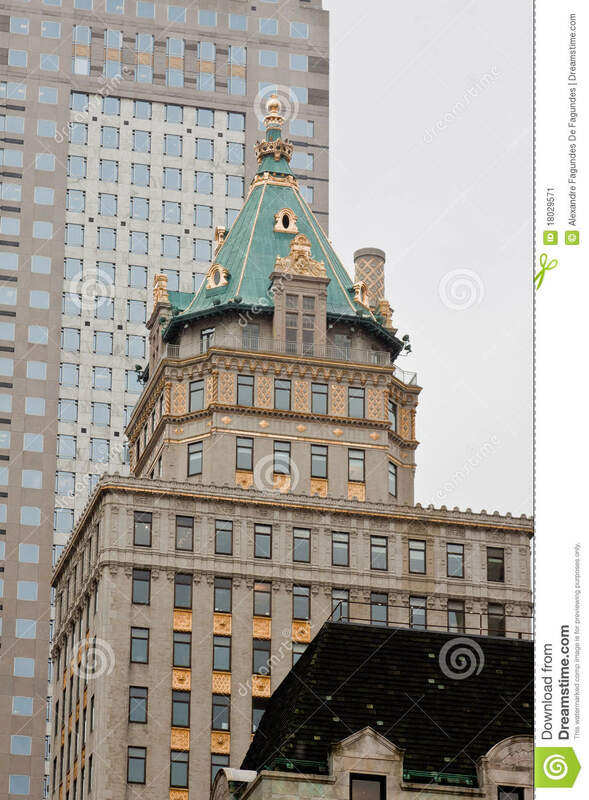 In terms of features, you normally talk about the 'jewel in the crown' whereas in landscape the crown is the highest part of a hill - but since the highest ground in Manhattan is a long ridge, it can't be physical, so it has to be cultural. What someone might consider the bling would be a personal choice and depend on context, unless it is a particular idiom. That in itself would depend on the speaker and date! He „owned the West Side, from the crown of the Island down to the docks”. Ah, in that case, I suppose it could be physical topography - from the top of the ridge down to the river. ie only that narrow part of the island along the docks. Really need a local to check if that is reasonable, though. There is a Crown Heights area, but I think that is Brooklyn. The crown of the Island does sound more physical, whereas the crown of Manhattan made me think along the lines of places within the borough, the district.